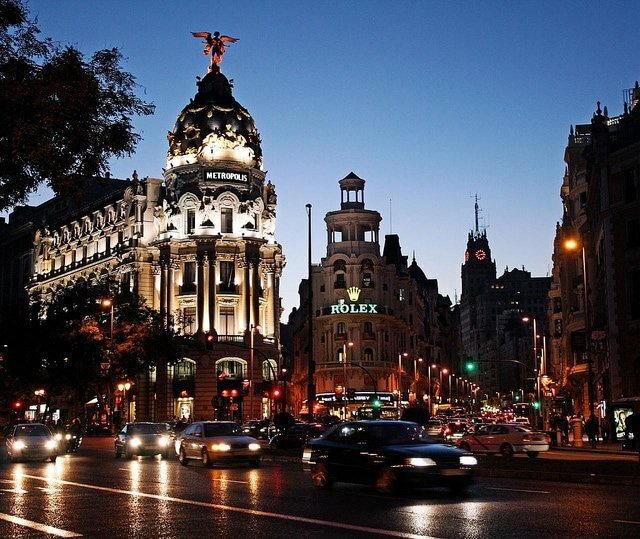 It’s no secret that Madrid is one of Europe’s most beautiful and culture-packed cities. Ornate architecture, sprawling parks, winding cobblestone streets, traditional bars and cafes on every corner, a Royal Palace… what’s not to love? Tourists and travelers from around the world flock to Madrid to discover the charms of the Spanish capital. And if you ask me, there’s only one way to do it right: on foot. But instead of relying on a map and guidebook (or one of those fancy new apps!) I’d strongly recommend joining a walking tour in Madrid to explore the city on foot while learning about Spanish history and culture from a local guide. Madrid offers all kinds of tours, run by dozens of companies, to meet the needs of every type of visitor. Interested in history? Art? 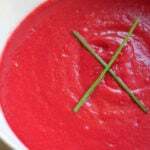 Cuisine? No matter what you’re after, there’s something for you. I’ve rounded up some of the best walking tours in Madrid to give you an idea of what’s out there. If you’re ready to take the first step, read on! Everyone knows that the best way to get to know a culture is through its food, right? 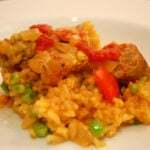 It’s certainly true in Spain, a country known around the world for its incredible cuisine. 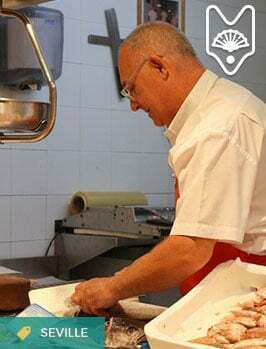 With Devour Madrid‘s culinary tours, you’ll be led around the city by a local expert, while discovering the best dishes, drinks, and delicacies it has to offer. 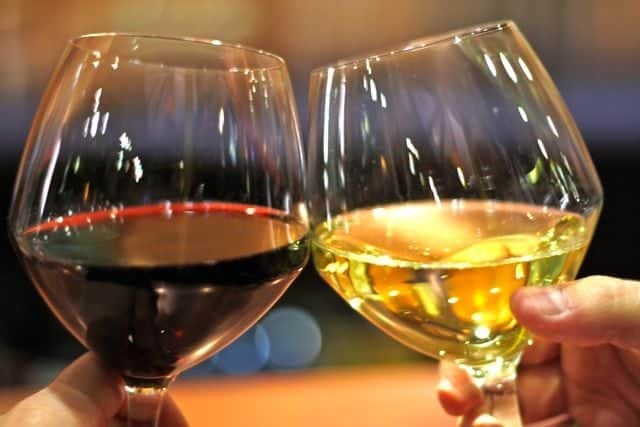 There are different food tours and tastings to match every interest, from wine tastings to combo tours, such as a traditional flamenco show and tapas experience. No matter which you choose, you’ll do much more than taste tapas—you’ll experience Madrid as the locals do, and learn a lot along the way. 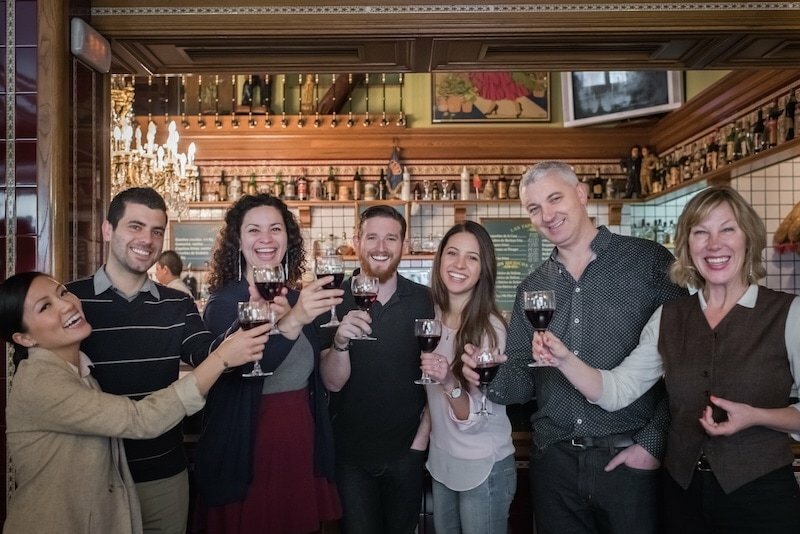 Sampling Spanish specialties on a food tour in Madrid. Spain has a long and fascinating past, full of conflict, controversy, war, and revolutions. Through it all, Madrid has been at the center—both literally and figuratively—of everything. If you want to find out more about the various chapters of Spain’s story, I suggest booking a history walking tour with a local expert. Companies like Context Tours offer options that’ll take you beneath the city’s surface, revealing the secrets of the Spanish Civil War or the 1980s Movida Madrileña in depth. With tours like these, you can forego the glossy image sold to tourists at every turn and learn the truth about how Madrid became what it is today. 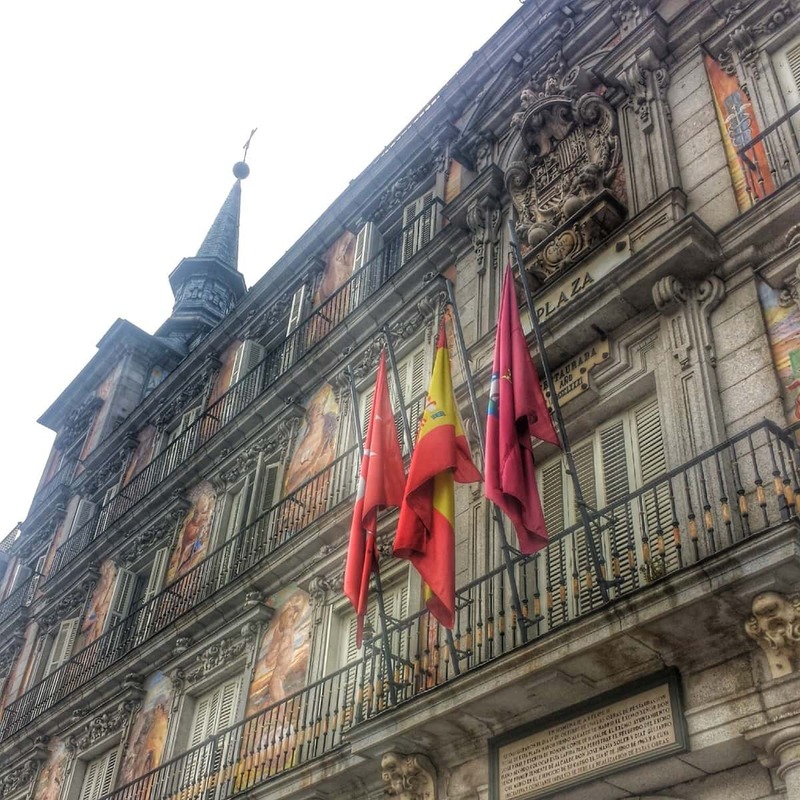 Plaza Mayor, a historic site and an essential stop on all walking tours in Madrid. Maybe all that history has got you feeling hungry again. 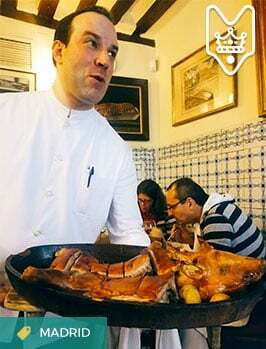 If so, join a tour of Madrid’s best bars, for a more casual take on the Spanish dining experience. 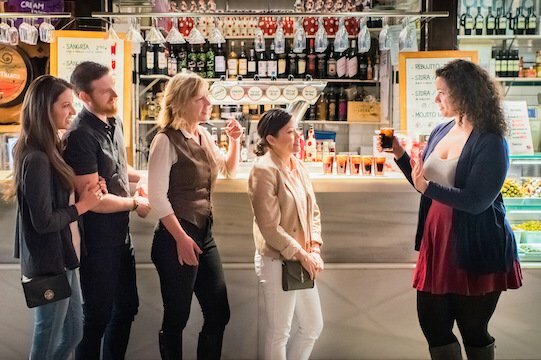 The city is absolutely overflowing with fantastic tapas bars, and the expert guides at Devour Madrid will show you the ropes. Let yourself be led through the historic neighborhoods of Huertas or La Latina, stopping at the most authentic spots along the way. Nobody does bar hopping better than Madrileños, and these walking tours in Madrid prove it! Explore Madrid’s best bars on a Devour Madrid tapas tour. Maybe what drew you to Madrid in the first place was its proliferation of world-class art. This city has some of the most amazing museums in Europe, displaying everything from classics by Goya and Velázquez to modern masterpieces by Dalí and Picasso. Luckily, several of the city’s best museums are within an easy walking distance of one another. The Prado, the Reina Sofía, and the Thyssen are known as Madrid’s Golden Triangle of art. Go on an “Art Walk” to visit them all. Many local companies offer guided tours to help you get the most out of your visit, but you can also enjoy these institutions by wandering through them on your own. If you want something a little edgier, try a street art tour to see the city’s coolest graffiti. 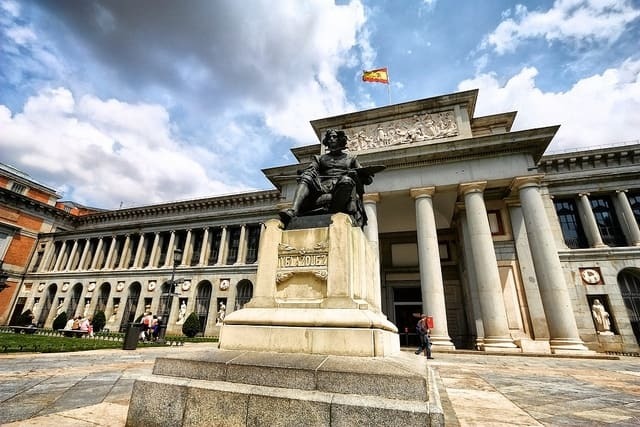 Visiting the beautiful Prado museum is a must! If you’re on vacation with the little ones, your daily itinerary may be slightly different. Maybe you want to discover the city for yourself, but you’ve also got to keep their needs in mind. Luckily, Madrid offers all kinds of activities for kids of all ages. For example, take your family on a tour of Casa de Campo park, with stops at the Madrid zoo and the amusement park inside it. You can also book a bike tour specially designed with kids in mind, to let them get out all that extra energy. Baja Bikes offers kid-friendly guided bike tours that take you from one side of the city to the other on two wheels. 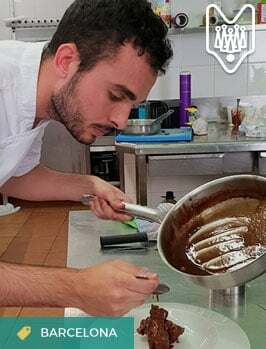 And Devour Madrid offers personalized private walking tours in Madrid that are fit for the whole family, with crowd-pleasing treats like churros with hot chocolate and age-specific activities! 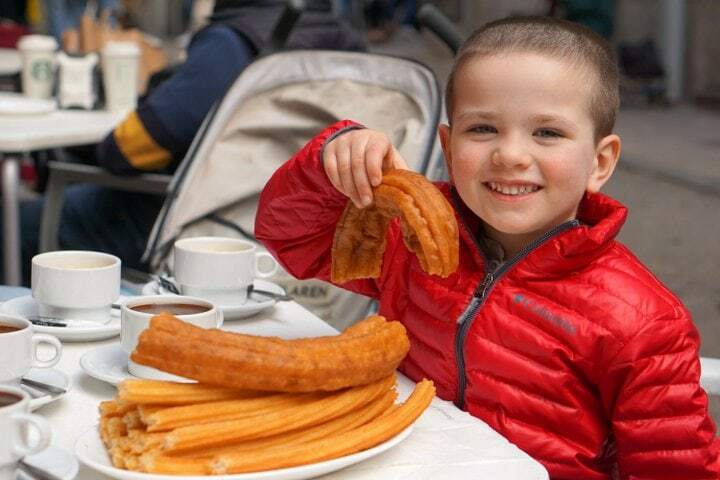 Take a kid-friendly tapas tour to sample churros and more! Speaking of bike tours, they’re not just for kids! When walking won’t cut it, biking around the city is a great way to speed up your tour to fit in as much as possible—and get some exercise while you’re at it. Companies like Bravo Bike and Rent & Roll offer tours that last from a few hours to multiple days. They’ll take you all around the city and even beyond– if you’re feeling extra adventurous. You can choose from city bikes, mountain bikes, or even electric bikes that’ll give you a little boost on Madrid’s many hills. Find a tour with an English-speaking guide to tell you the stories and history behind the monuments and landmarks you pass. Or rent a bike and take your own personalized tour, letting yourself get lost in the winding streets of the center or the wide-open spaces of Casa de Campo or Retiro Park. 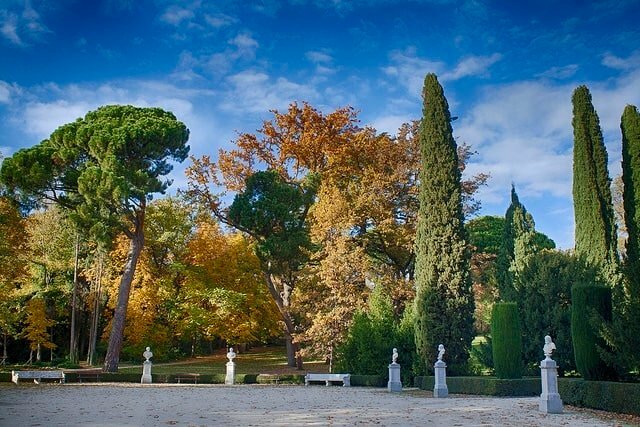 Explore Madrid’s beautiful parks by bike. Have you done any of these walking tours in Madrid? What do you think is the best way to explore the city? Wine Tasting in Madrid -- My Top Picks!